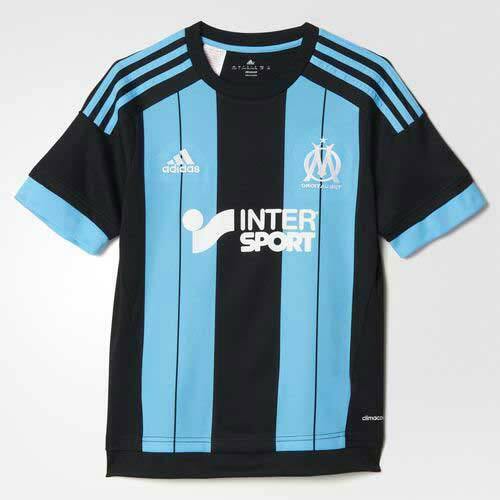 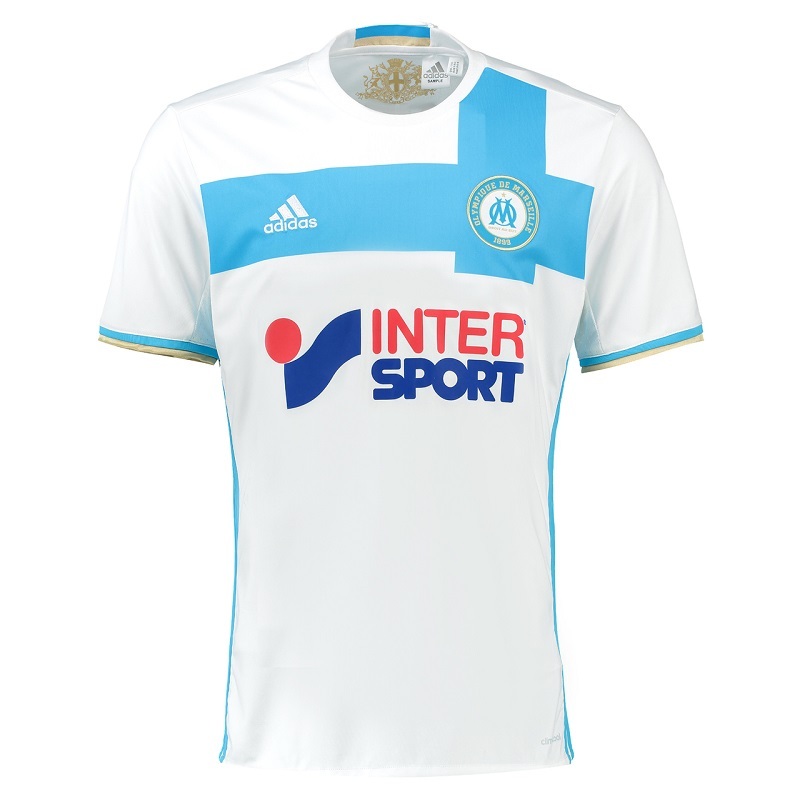 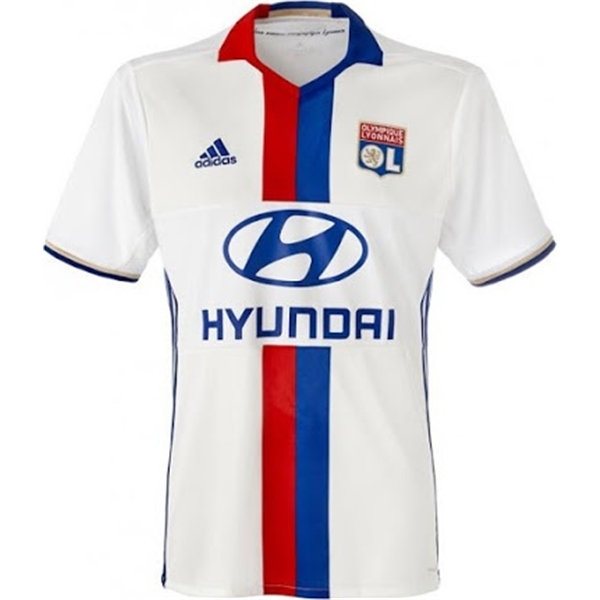 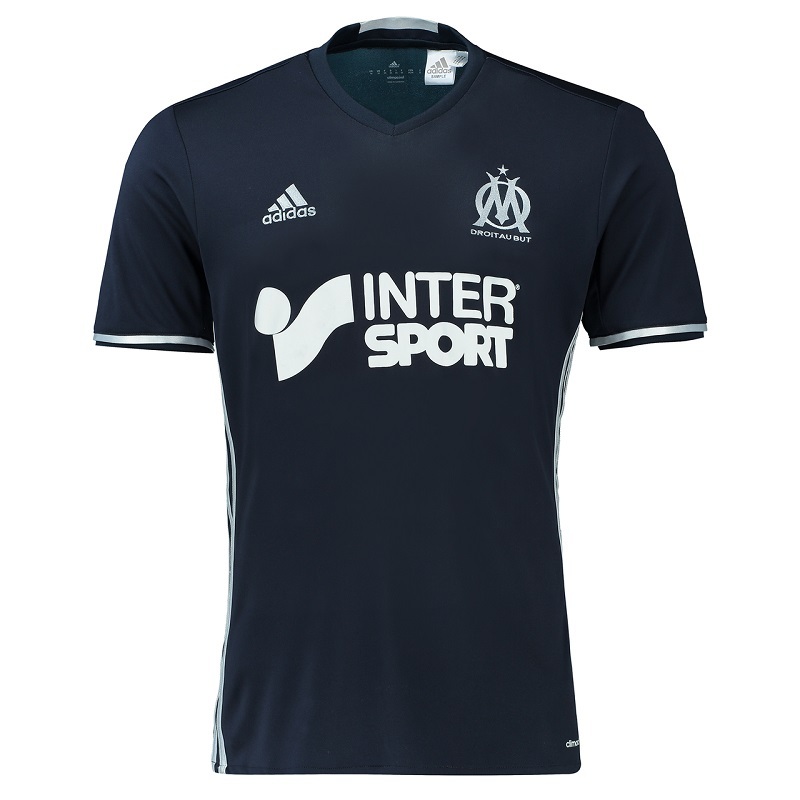 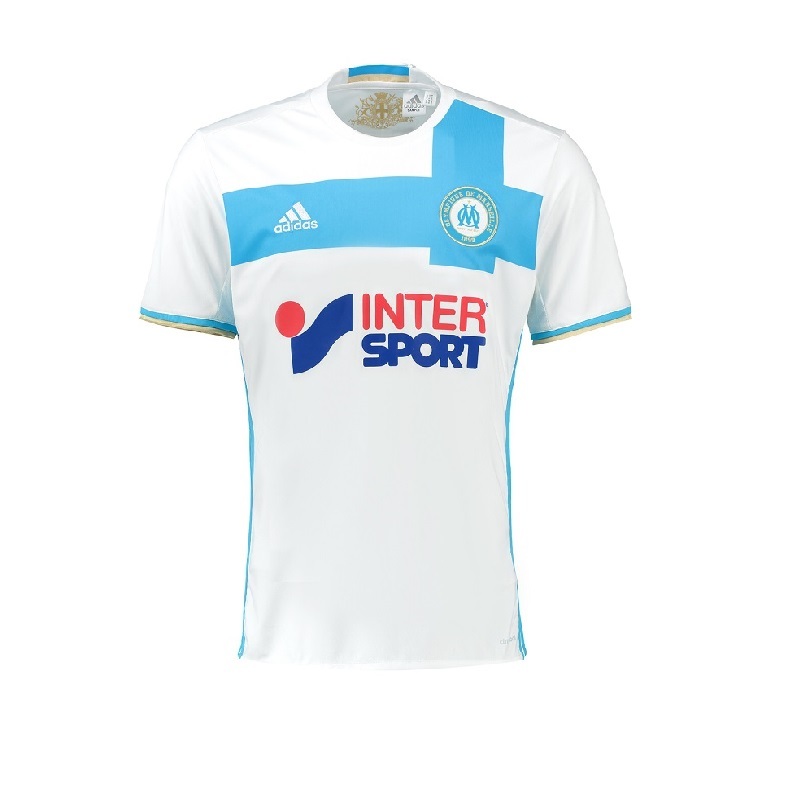 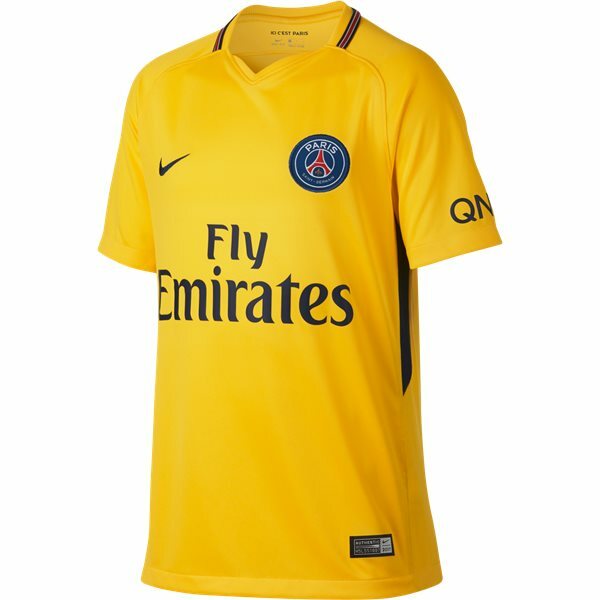 Ligue 1, also called Ligue 1 Conforama for sponsorship reasons with Conforama, is a French professional league for men's association football clubs. 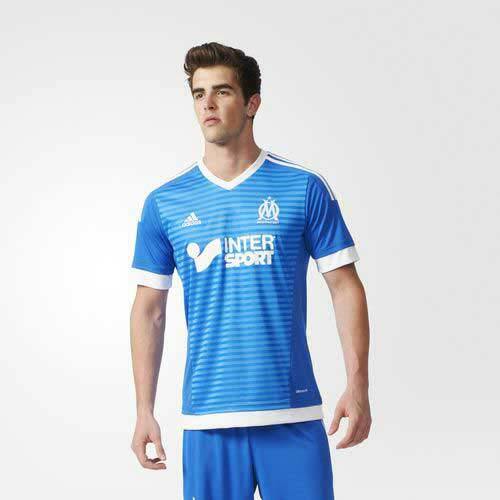 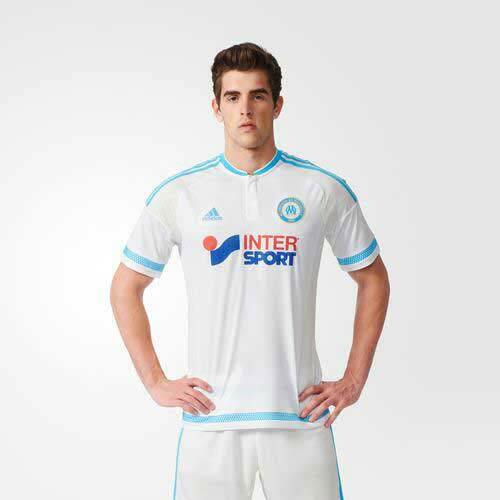 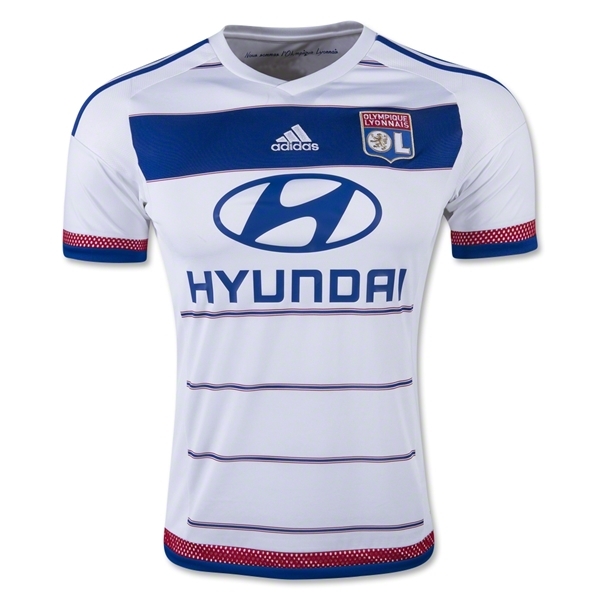 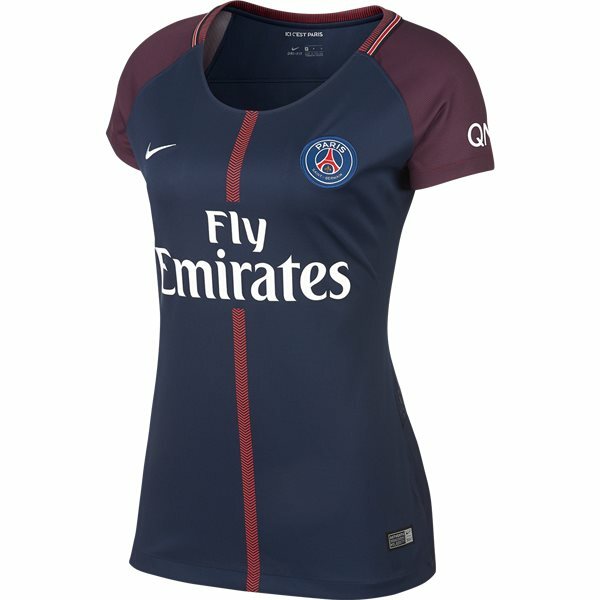 At the top of the French football league system, it is the country's primary football competition. 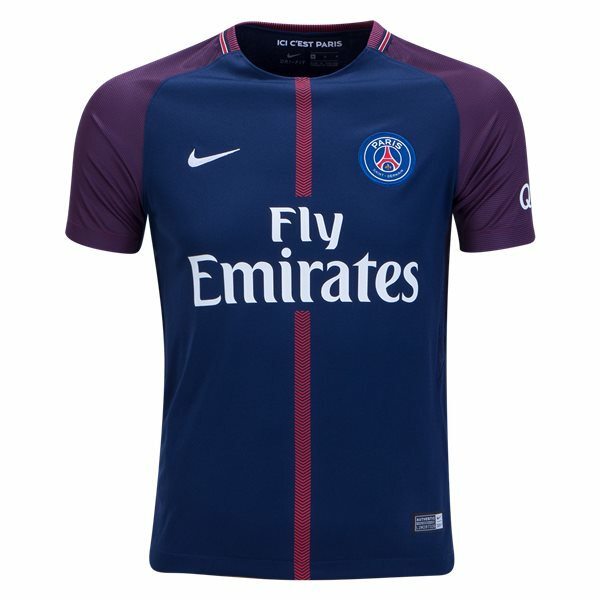 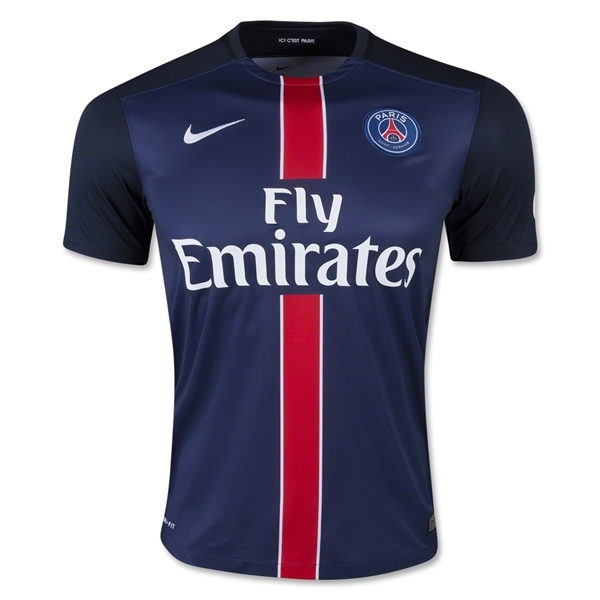 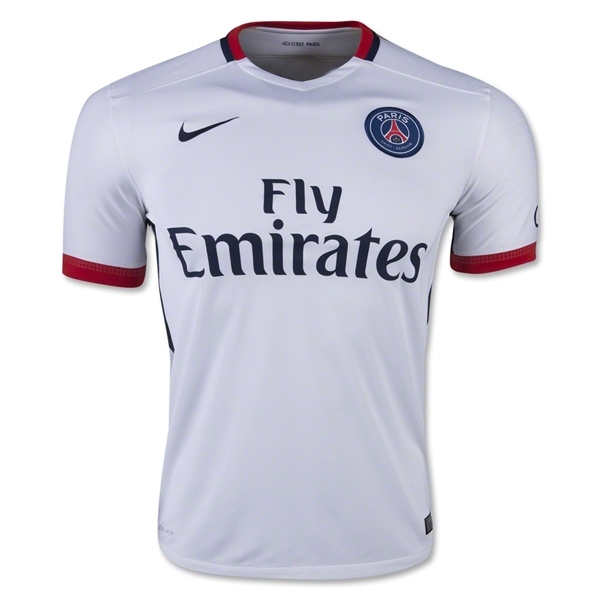 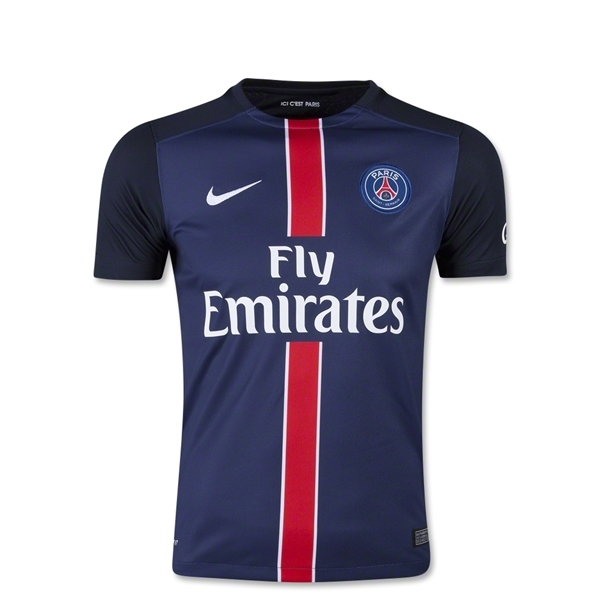 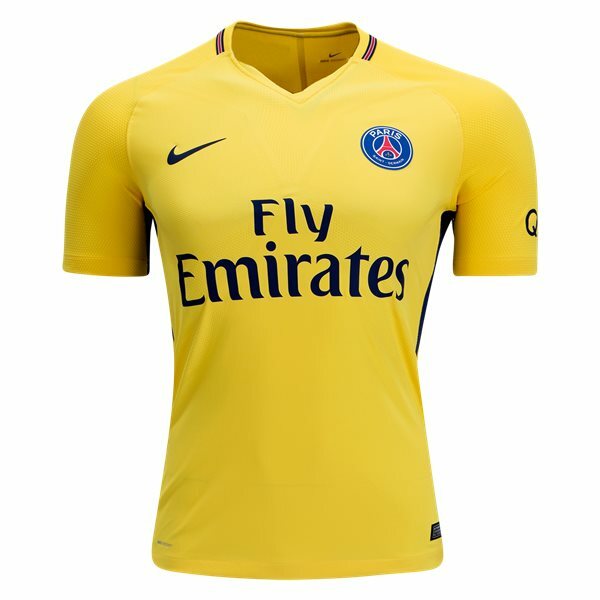 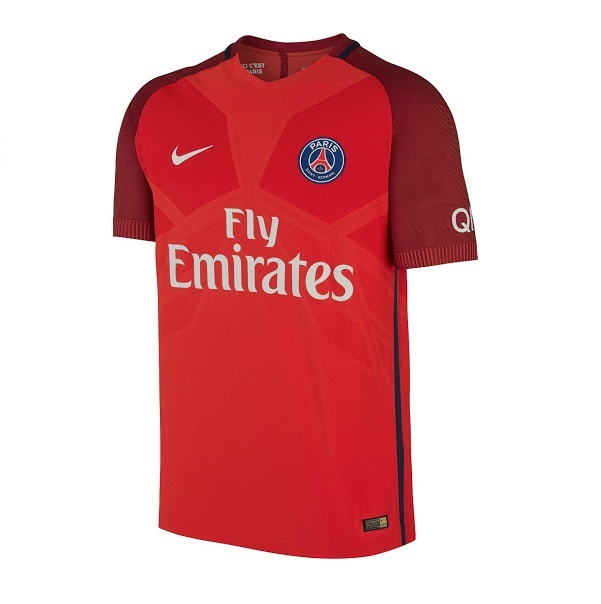 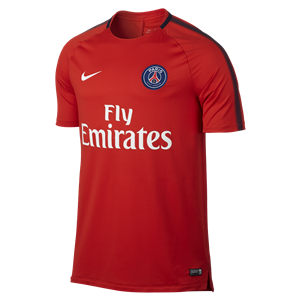 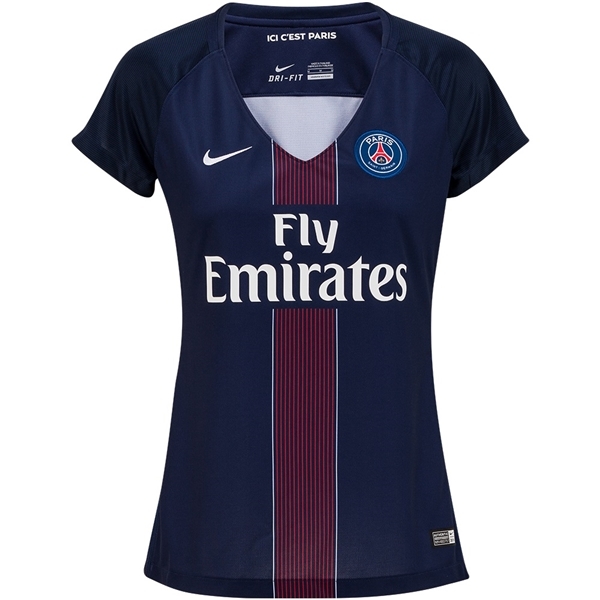 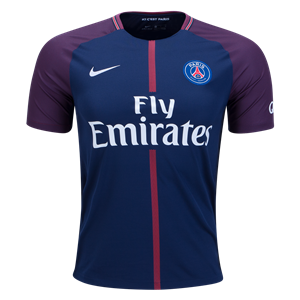 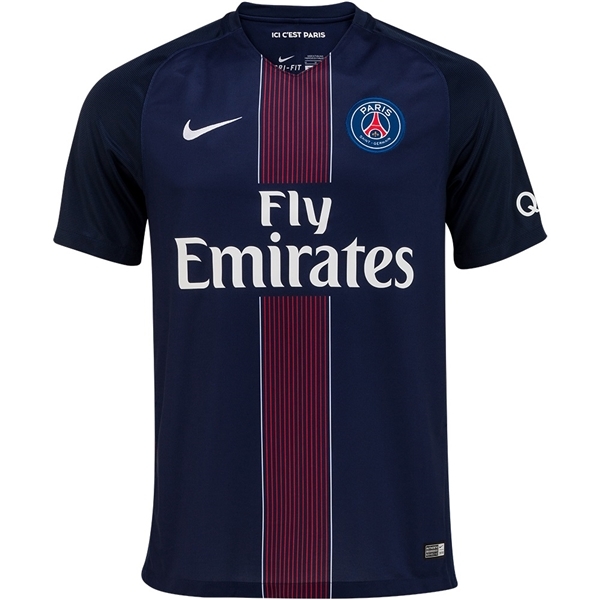 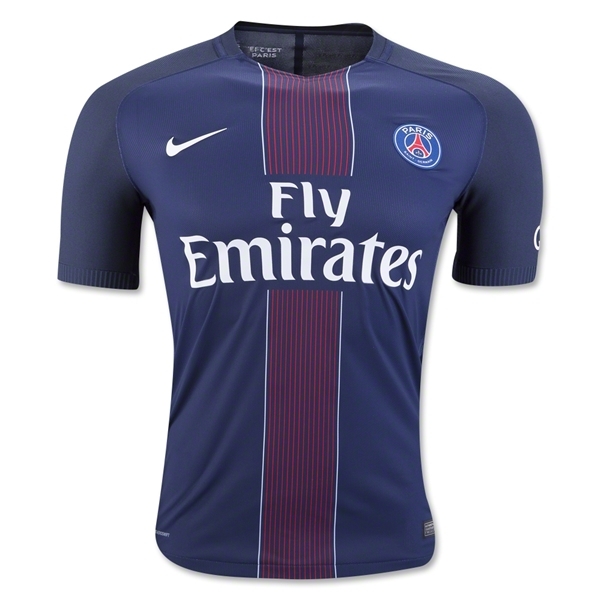 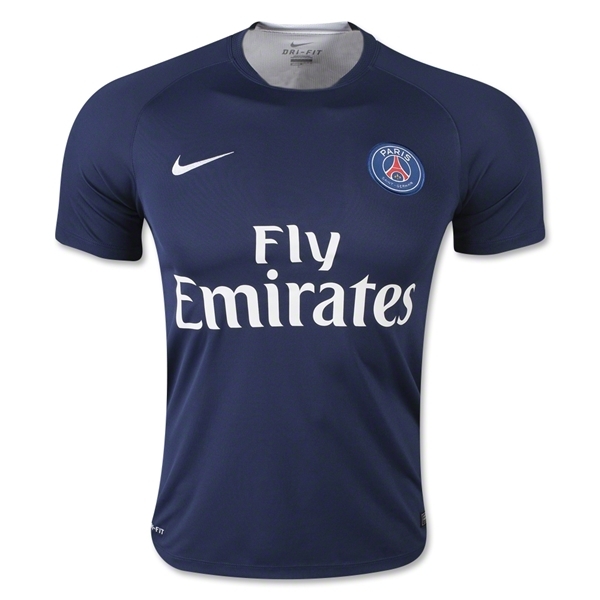 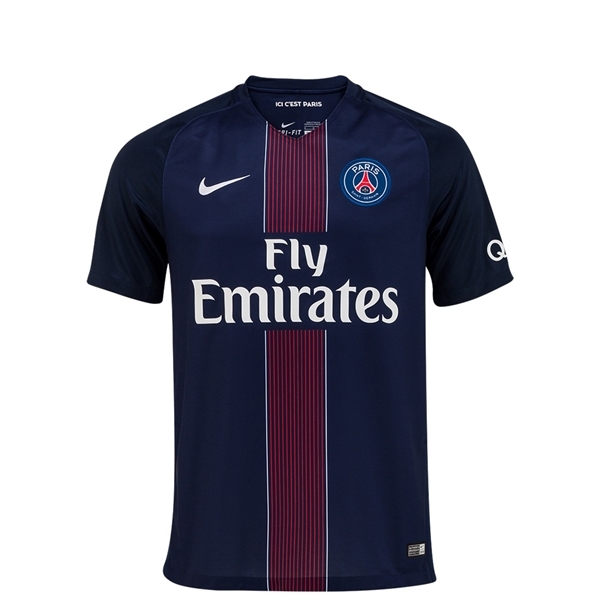 Current champion: Paris Saint-Germain F.C.